Are you enjoying the latest season of The X-Files? Season 11 of the show which began in 1993 started in January. Not many TV shows hit 200 episodes, and that was before the six episode series reboot in 2016. This year brings us another ten episodes, and the final ones for agent Scully. 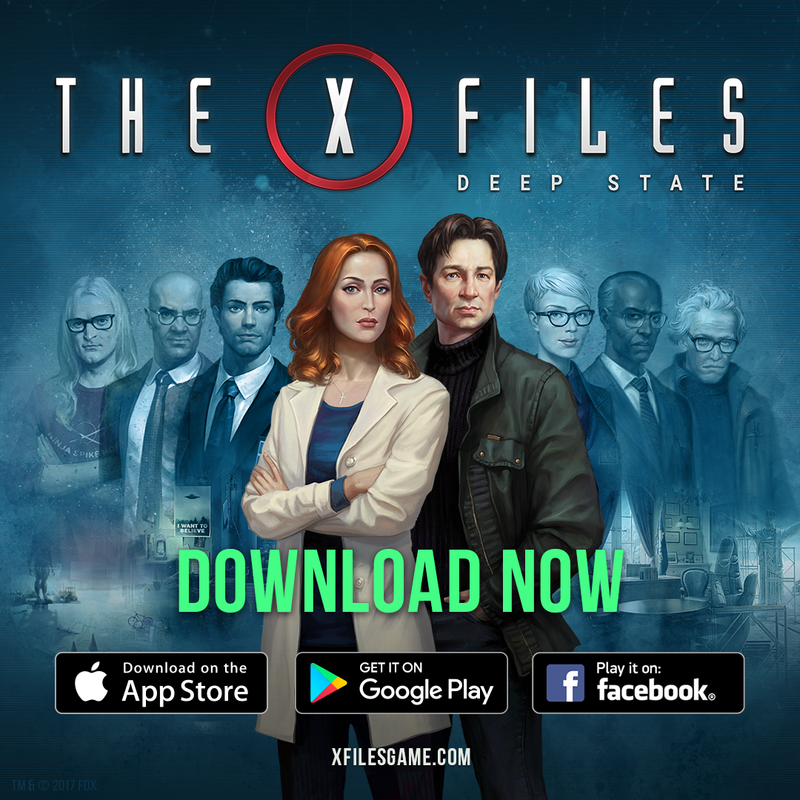 Today, Creative Mobile and FoxNext Games announced the release of The X-Files: Deep State the App Store, Google Play, and Facebook. Creative Mobile has worked in partnership with Chris Carter, Ten-Thirteen Productions, and FoxNext Games to build a genuine X-Files experience based on the series’ iconic character-driven mythology. The X-Files: Deep State draws long-time fans and new players into a web of deceit, mystery and deadly intrigue, with the familiar X-Files trademarks of paranormal crime investigation, strange monsters, and overarching conspiracies. Like Mulder and Scully, players step into the world of FBI Special Agents recruited to investigate cases of the paranormal. Along the way, they uncover hidden clues, collect and process evidence, solve puzzles and interrogate suspects. Players also need to confront moral dilemmas that will impact the course of their investigations. The game launched with a prologue and five unique chapters, which compose the game’s first season story arc. New chapters will be regularly added via app updates. 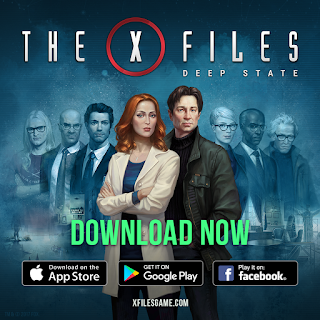 The X-Files: Deep State is available for free from the App Store, Google Play and Facebook. It is free to play with in-app purchases. The game has been translated to English, French, German, Italian, Spanish, and Russian.